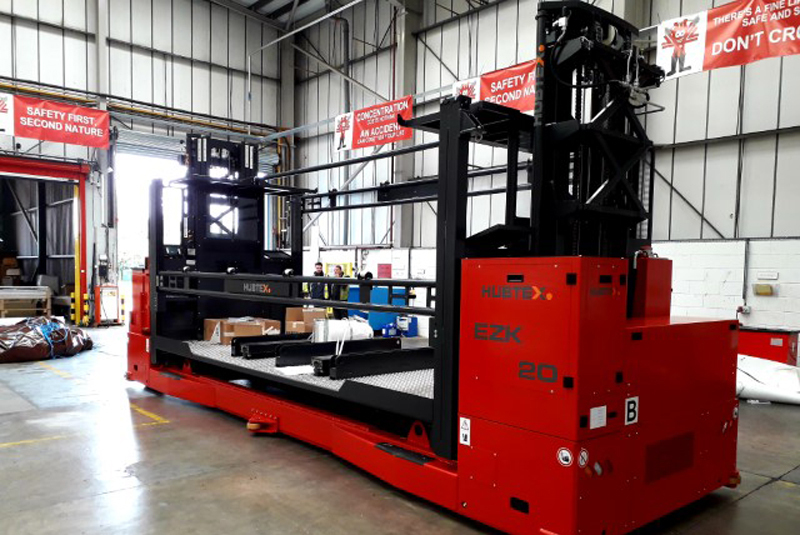 IDS has invested £350,000 in a Hubtex EZK20 worktop picking platform for its warehouse in Newcastle-under-Lyme, in a bid to improve efficiency and reduce energy consumption. Supporting IDS’s commitment to minimising its environmental impact, the picker is said to be more efficient to operate as intelligent chargers cool the battery as necessary to increase the efficiency of its charge, helping significantly improve the battery life. The company stocks a choice of solid wood, engineered quartz, solid surface and laminate worksurfaces plus the latest introduction to the market – compact, from brands including Bushboard, Formica, Duropal, Oasis and Tuscan. A host of sizes and thicknesses are available including 3m and 4.1m lengths in the latest designs and textures, ready to distribute nationwide within 24 to 48 hours. For more information, email solutions@idsurfaces.co.uk or visit www.idsurfaces.co.uk.